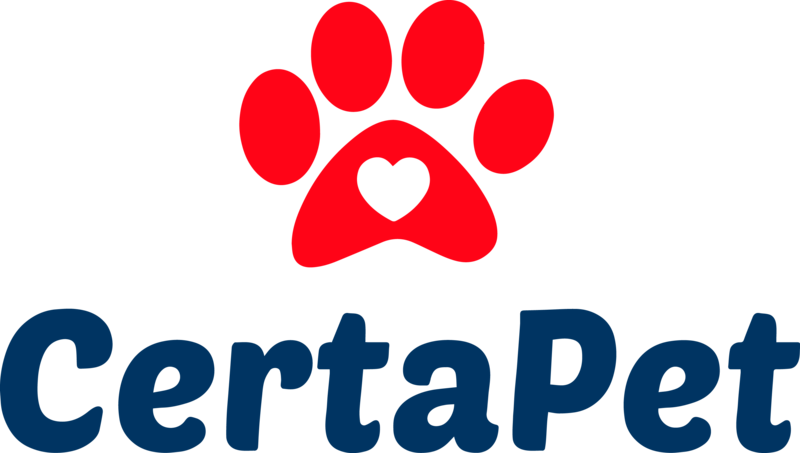 I am very worried considering I just paid $139.99 to Certapet and have no received a receipt over email. Also, in my profile it states that I have no open activities. Why doesn't it show my request?